Valentines Day chocolates don't have to be expensive sugary indulgences that make you feel sorry after you eat them and your teeth are aching. 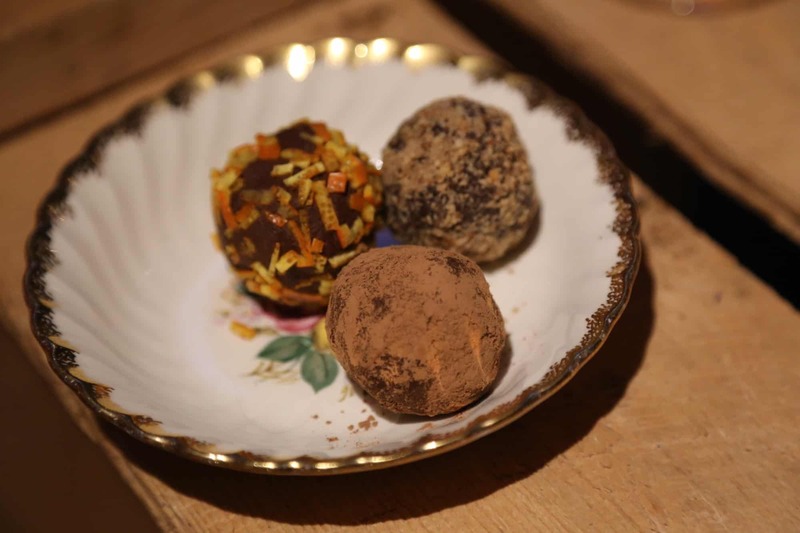 These truffles will have you totally fooled: decadent, rich and arguably good for you. 1/2 cup liquid. Some options include- coconut milk, coffee or almond butter mixed with water to a cream like consistency. Roll balls in fancy coatings. Options include- cocoa powder, melted chocolate, grated citrus zest, ground nuts, cocoa nibs, chili flakes, shredded coconut or cinnamon.